Does your website offer a premium service or a subscription service? Then this freebie is going to make you super happy! 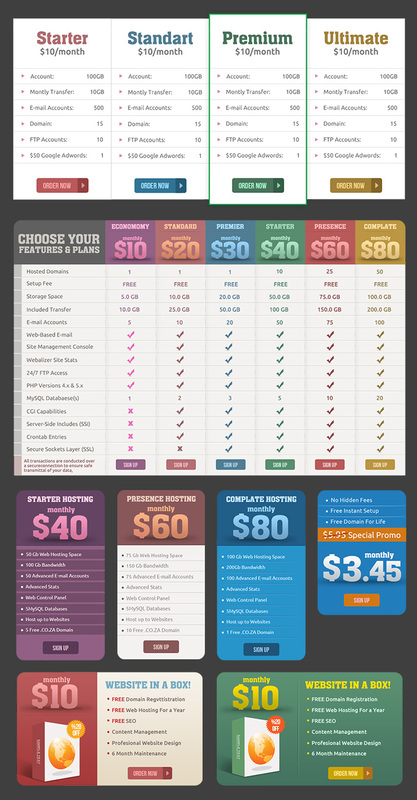 Put your sales strategy in action with help of these amazing pricing tables and banners. Grab this deal for FREE! 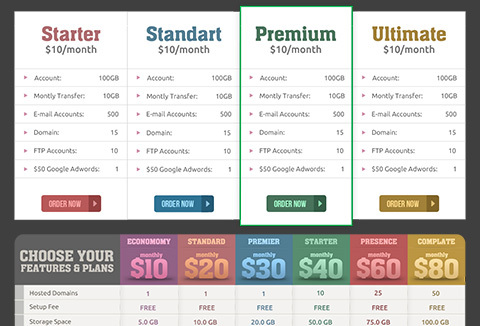 All pricing table and banner designs have been made by vector shapes and text layers. You can easily edit to customize size or change colors..
You can use for personal and commercial projects. Ready to grab this deal absolutely FREE?